JMT provided a hydraulic model for a 45 square-mile sewershed to help minimize sewer capacity issues. 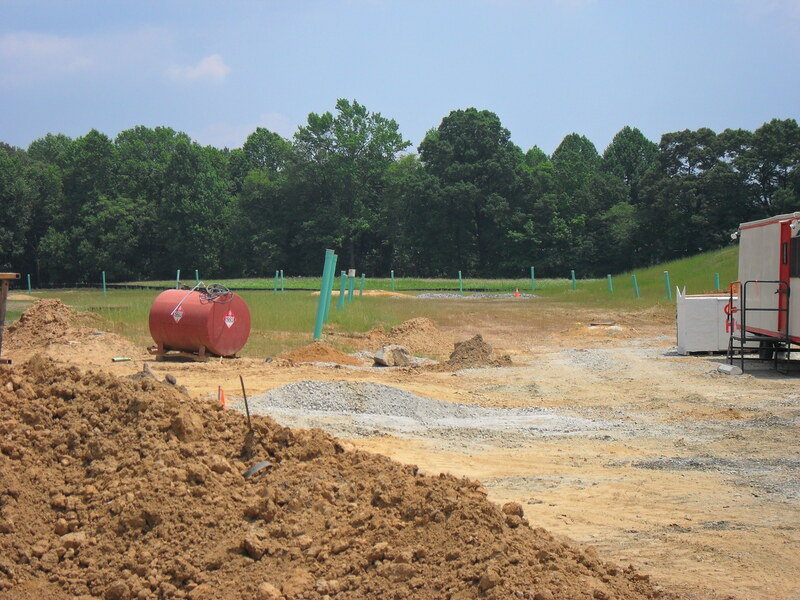 Expected impacts from the operations growth at the Aberdeen Proving Ground in nearby Aberdeen, MD, led New Castle County to accelerate the infrastructure expansion planning for this 1.75 million-foot sewer basin on the County’s western border. 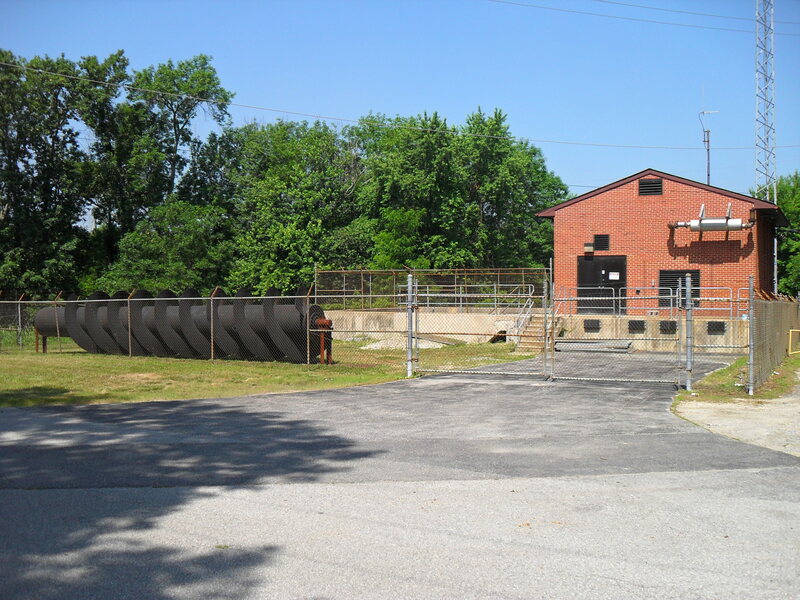 As part of the study phase of the project, JMT was requested to perform two evaluations in concert to address impacts from the Base Realignment and Closure (BRAC) of Fort Monmouth, NJ with relocations to Aberdeen and a full evaluation of the South Christiana Basin. The South Christiana Sewer Basin encompassed more than 45 square miles and included more than 40 pump stations and 8,000 manholes and is home to precious environmental resources, including the sensitive Churchman’s Marsh. The County asked JMT to assess the risk of sanitary sewer overflows due to capacity overloading from system age, infiltration, and future growth. The challenge of creating a physical elevation model of the sewer network required a combined effort of field surveys, GIS analysis, and record drawing reviews. Sewer inverts were established on a single datum and captured in a GIS layer for importing to the selected hydraulic modeling platform. JMT used a sophisticated GIS build-out analysis as well as results from a permanent flow monitoring network to construct a hydraulic model to assess the expected level of service from the system in a series of hypothetical development futures and storm intensities. The level of service analysis enabled the County to make important judgments about capital resource allocation, sewer capacity management, and moratorium release for development. The study concluded that system capacity limitations were caused by RDII (rain-derived inflow and infiltration) entering the sewers and not future development. 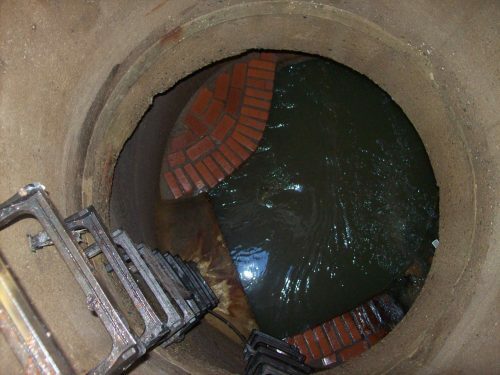 JMT developed a sanitary sewer evaluation survey (SSES) workplan to identify the sources of inflow and infiltration in the lower level of service sub-basins exhibiting high RDII. The SSES program was used by the County to identify system defects and sources of I/I through smoke testing, pipeline CCTV inspections, manhole inspections, and night flow isolation weiring.